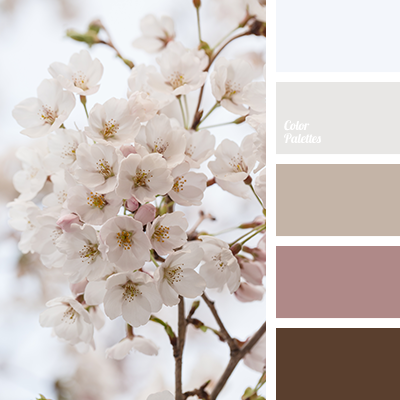 Delicate shades of brown and pearl are suitable for decoration of bedroom. 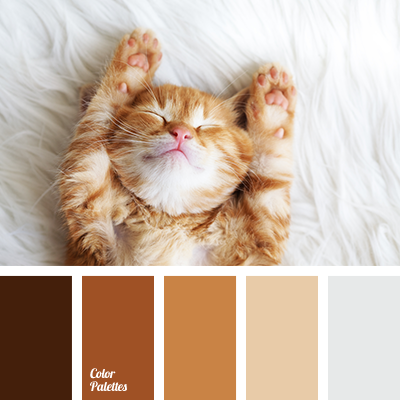 These colours create a cozy and relaxing atmosphere in the room where you will gain strength. 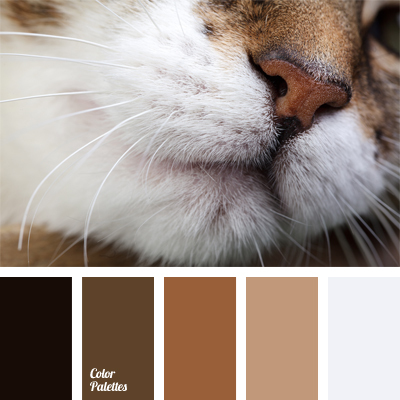 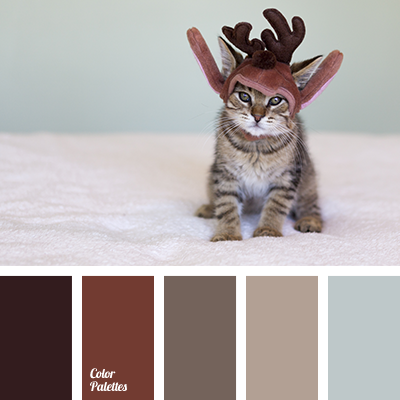 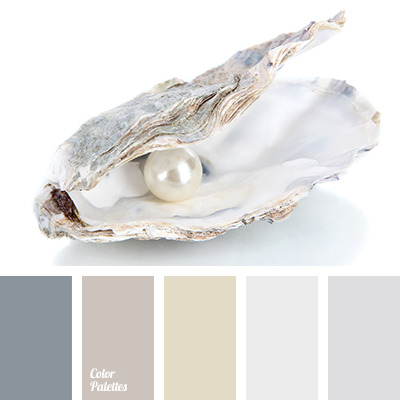 colour matching for home renovation, colour of pearls, colour solution for repair, colours of pearl, delicate pearl colour, designer palettes, monochrome brown palette, monochrome colour palette, pale sandy colour, pastel shades of brown, pearl colour, shades of brown, shades of gray, shades of pearl colour.